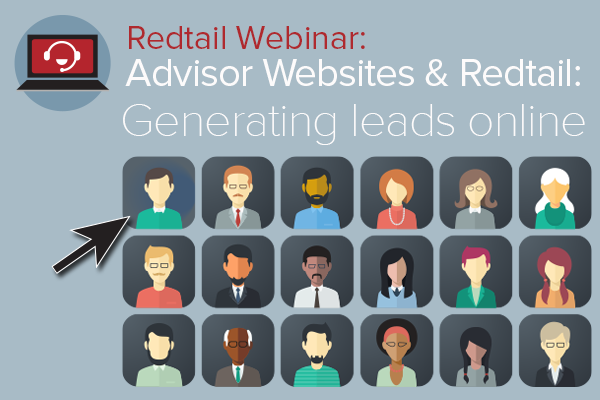 Up to 90% of advisor website traffic never converts to a lead, prospect or client. Why does this hard earned web traffic go to waste? In this session we’ll explain how to turn website visitors into leads and how to nurture leads effectively. Join us as we continue an educational series of webinars that will focus on using your website and CRM together to generate new leads, close business and delight clients.